Meet the Automatic Adapter: a smart device that helps you better understand your car. It plugs into your car’s diagnostics (OBD-II) port and gives you access to valuable data about your vehicle. You will be able to access that information on your smartphone. 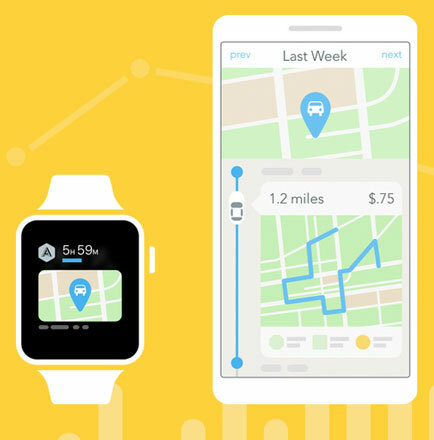 The Automatic app, which runs on iOS/Android devices, offers engine diagnostics and car location data. The device can even get you help in case of a crash. The Automatic adapter uses 128-bit AES encryption to protect your data. The app logs and displays the details of each trip. You will be able to understand engine problems better with a tool like this. Automatic also provides drivers with real-time feedback to help them save fuel. There are various useful apps available for Automatic users. Like what you see? You can get yours for under $100.